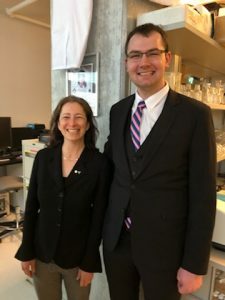 Congratulations to Dr. Alexander Baker who successfully defended his PhD! 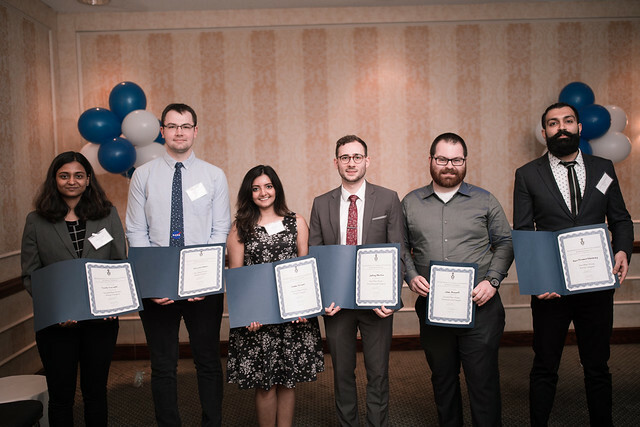 We also wish to congratulate Alexander Baker on winning the best poster award in the Health area at the Chem Eng dinner! 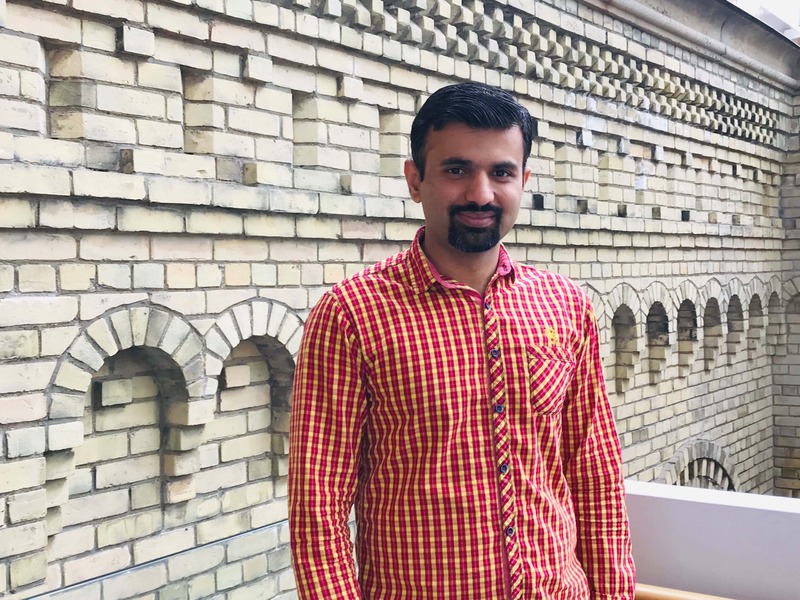 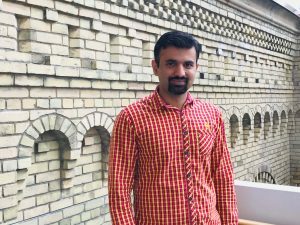 Welcome Dr. Muhammad Rizwan as a post-doctoral fellow to our lab!